There are products and then there are Dyson products. 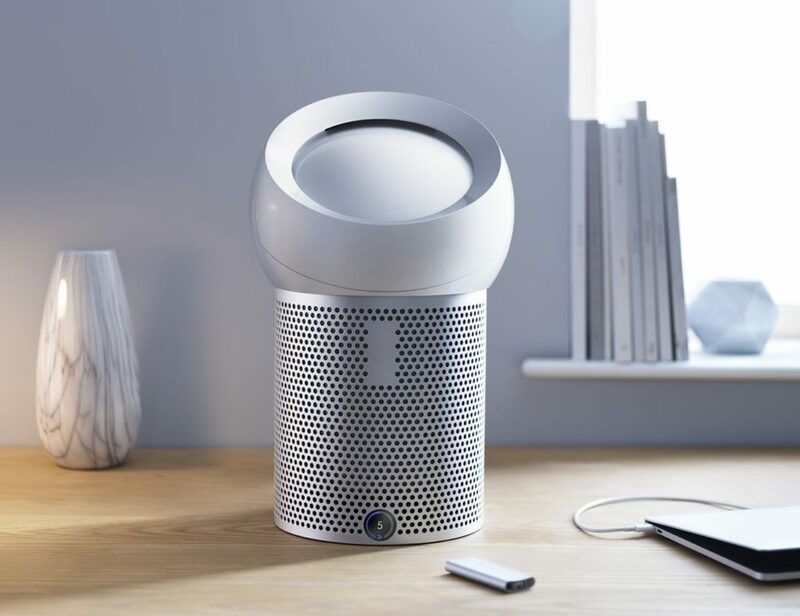 While offering a range of devices for your home and lifestyle, everything from Dyson is far from ordinary. They finetune every creation to truly improve your life. 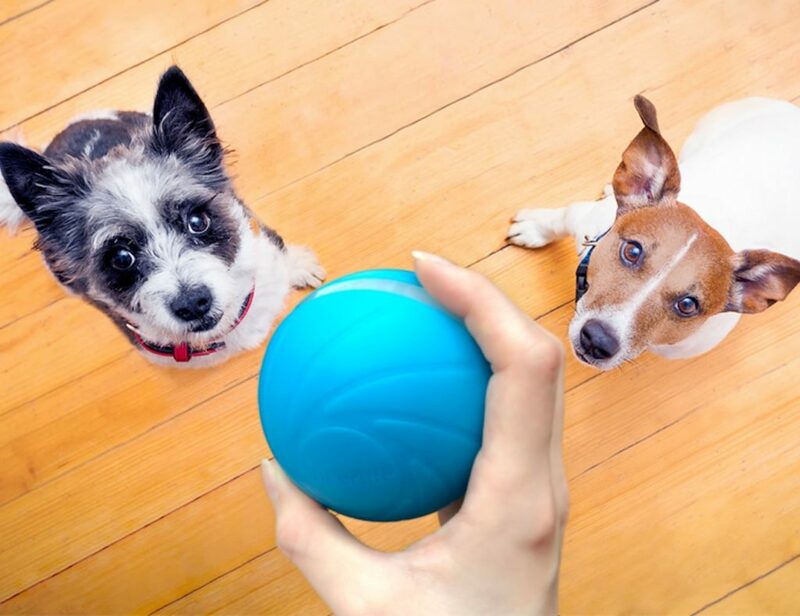 It changes the motor speed automatically between carpets and hard floors. 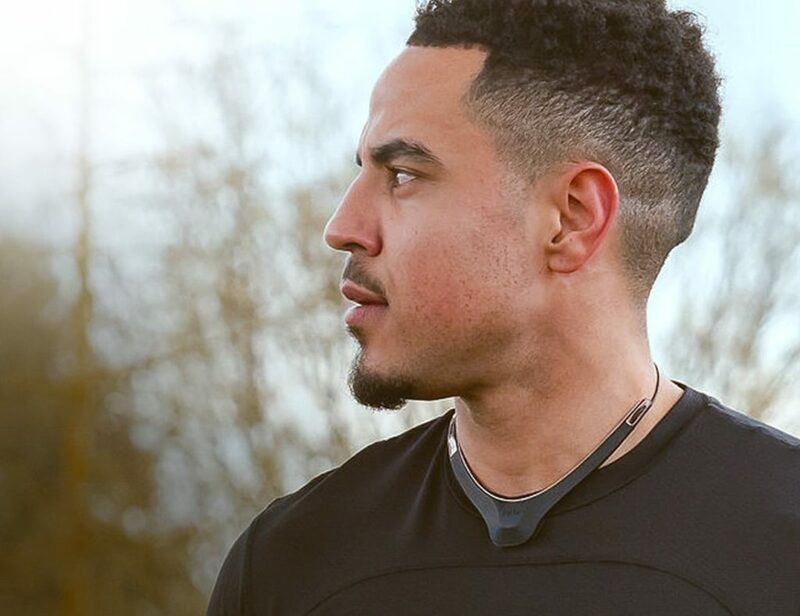 It captures 99.7% of pollutants and allergens as tiny as 0.3 microns. 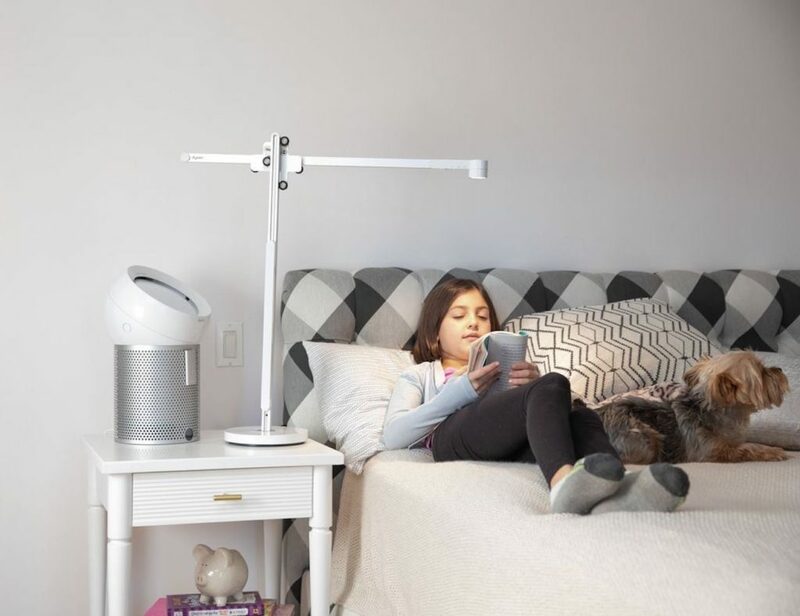 It provides you with the ideal light for any given time of day. 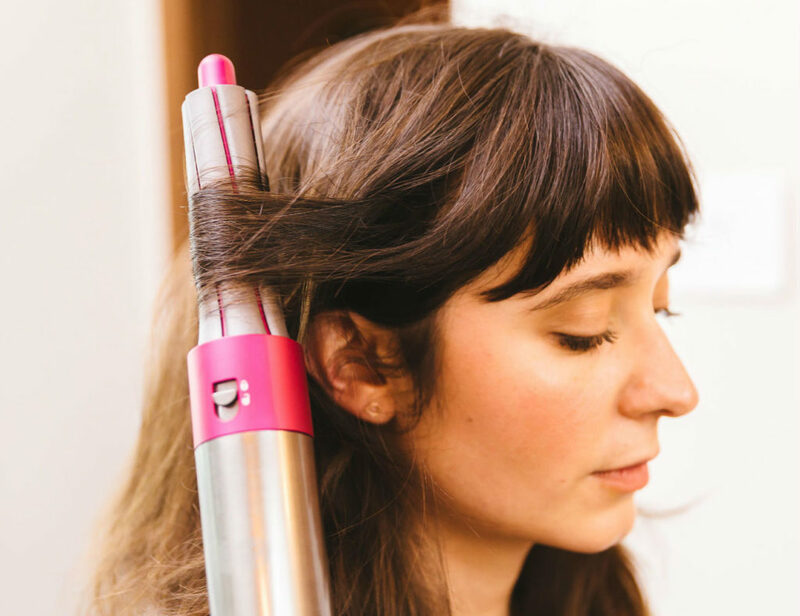 This device waves, curls and dries your hair using air to avoid heat damage. Give your hair a salon-worthy blow dry with the Dyson Supersonic Golden Hair Dryer. 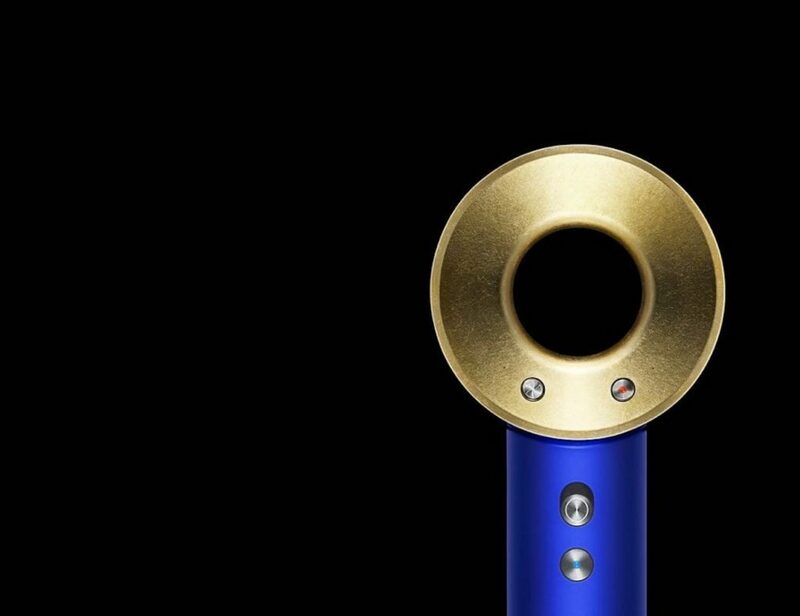 The popular Dyson hair dryer gets an upgrade with this 23.75 karat gold version. Blending engineering and artisan craft, the hair dryer is hand gilded with.. 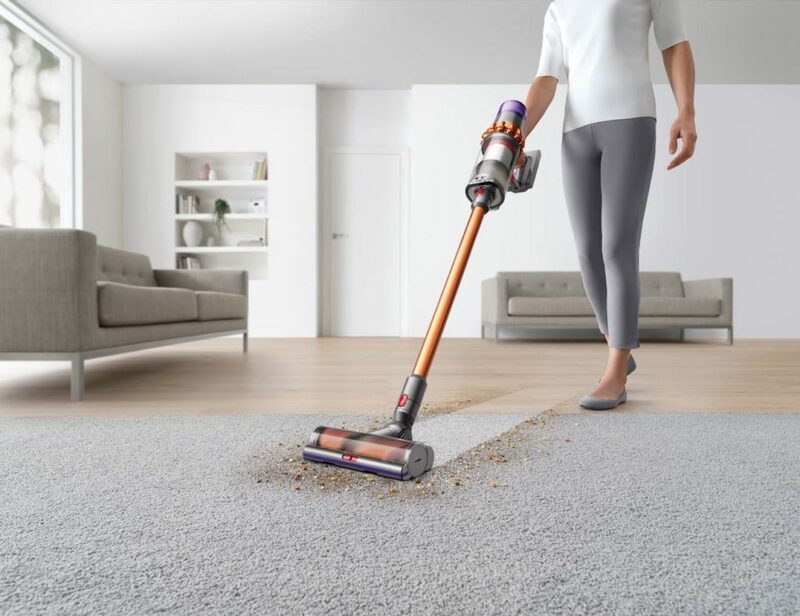 Efficiently clean any space with the Dyson Cyclone V10 Cordless Vacuum. 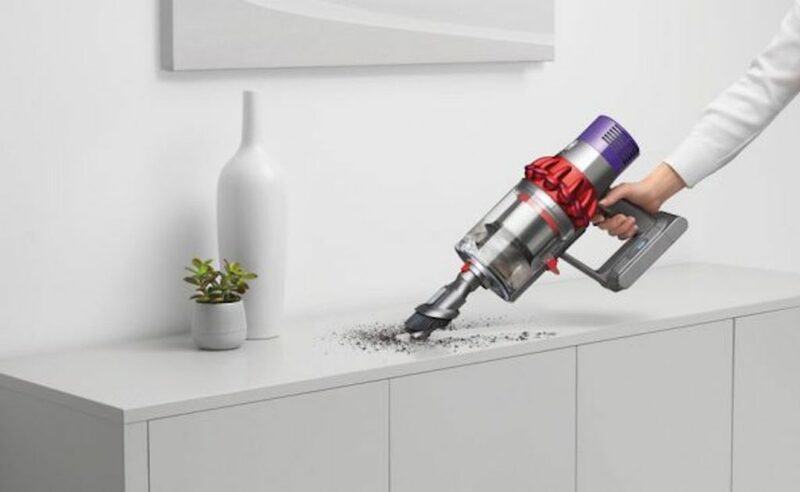 Featuring a V10 digital motor, the Dyson Cyclone offers powerful performance. In fact, its suction is around 20% better than its predecessor, the V8. Plus, the V10 comes with..